Langston Hughes was born in Joplin, Missouri in February of 1901. His ancestry was a complicated one due to the fact that his paternal great-grandmothers were both enslaved and his great-grandfathers were slave owners. Hughes parents, James Nathaniel Hughes and Caroline Langston divorced soon after his birth. James left the family and traveled throughout South America. 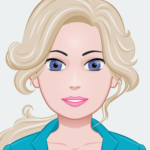 Hughes’ mother spent a great deal of time traveling, seeking out some form of employment. This meant that Hughes was raised primarily by his grandmother. Most of Hughes’ childhood was spent in Lawrence, Kansas. It was here his grandmother instilled in him a pride for his race and deep care for those struggling around him. When his grandmother died he lived with family friends and then later with his mother in Lincoln, Illinois. A short time later he was attending Central High School in Cleveland, Ohio. It is known that he began writing when he was very young. He was named the class poet in grammar school and in High School he wrote for the newspaper. His first short stories, play and poetry were formed during this time as well. Hughes graduated from high school and traveled to Mexico where he lived with his father for a short time. It was his goal to acquire some kind of financial assistance, or at least support, for his further education at Columbia University. He intended to become a writer. Hughes’s father did not support his plan but after negotiation, he did receive some assistance. While at Columbia he was an average student and became part of the Harlem Renaissance. This period was known for its explosion of artistic and intellectuality, entered around the African-American community in Harlem, New York. He did not remain at Columbia long though, leaving in 1922 due to the racial prejudice amongst the students and teachers. In 1923 he spent six months on a ship traveling to West Africa and Europe, including Paris and England. Hughes returned to America in 1924 and moved in with his mother in Washington, D.C. He found employment as a personal assistant at the Association for the Study of African-American Life and History. The position proved to be too much of a time constraint on his writing and he quit to work as a busboy at the Wardam Park Hotel. It was around this period of time that Hughes met the poet Vachel Lindsey who publicized his work. Up until this point Hughes’ writing had only appeared in magazines. His first collection, The Weary Blues, appeared soon after in 1926. This work won first prize in a literary magazine competition and supplied him with the scholarship he needed to continue his studies. It was followed by Fine Clothes to the Jew in 1927. Hughes enrolled in Lincoln University in Chester Country, Pennsylvania. It was known as a historically black university and he attended at the same time as the future Associate Justice of the Supreme Court, Thurgood Marshall. Hughes completed his studies and graduated with a B.A. in 1929. At this point he returned to New York and lived primarily in Harlem for the rest of his life. His first novel was published this same year titled, Not Without Laughter. The book was his first commercial success and validated his own beliefs in himself. Throughout the 30s he traveled the United States lecturing. His first collection of short stories appeared in 1934. Two years later what is now his most popular poem, ‘Let American Be America Again’ was published in Esquire. It was focused on the disadvantages of the lower class and the hope of the American Dream. 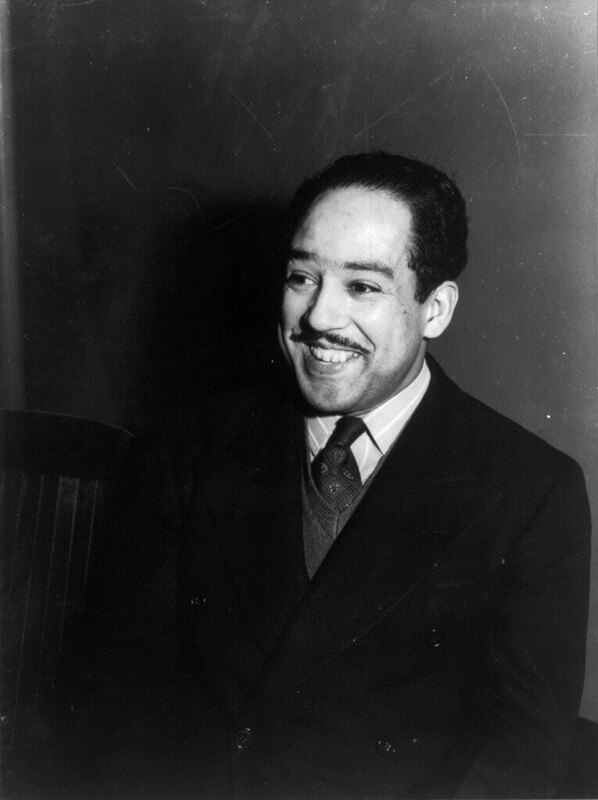 Langston Hughes died in May of 1967 from complications due to prostate cancer. His ashes were interred at the entrance of the Center for Research in Black Culture in Harlem. Additionally, his home was registered as a historic landmark.